Growing up in the Orlando area, the theme parks were the backyard of my childhood. This allowed not only for a very involved fandom and childhood, but also a deeper knowledge of the parks’ histories. Today, in the spirit of nostalgia and that upbringing, I’ll be going over our top five closed attractions at Universal Studios Florida, throwing in some cool, relevant facts you may or may not have been aware of regarding them along the way. Some readers may notice that this list is a bit atypical, as you won’t find such classics as Kongfrontation or The Funtastic World of Hanna-Barbera. The reason for this is that, while those were excellent and set the bar for many rides to follow, we realize there are other experiences that deserve some equal love and recognition. Nighttime shows have been a part of Universal Studios Florida since the park opened to the public on June 7, 1990. Its first show back on that day, Dynamite Nights Stuntacular, was generally themed to the ’80s classic TV show Miami Vice, and it took place all over the central lagoon. In order to be competitive right from the get-go, the park needed an extraordinary nighttime production, and this gave it exactly what it needed – Dynamite Nights included everything from explosions to pyrotechnics to, even, live actors and stuntmen. And this last item is actually the reason why the show makes our list: Universal Orlando’s live-action performances have basically been whittled down to a bare minimum over the decades; the Eighth Voyage of Sindbad stunt show, which only closed a few months ago, was the last to be nixed, leaving Poseidon’s Fury as the only live-action attraction still standing. Dynamite Nights Stuntacular might not have been as refined as, say, Cinematic Celebration now is, but it still managed to pull off that stuntwork feat. Ready for a fun historical fact? The production’s original concept was to make it a spinoff of Universal Studios Hollywood‘s big stunt show, which was then themed to Miami Vice but has since been reworked into the immensely-popular WaterWorld. 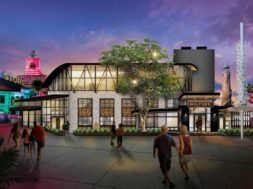 For years after its opening, Universal Studios Florida boasted two studio tours. The first took guests around to all the various films and TV shows that were being shot at the park, including a tram portion that was directly lifted from Universal Studios Hollywood; the second was dedicated just to Nickelodeon Studios, where the popular kids’ channel filmed a number of its programs. The latter was a walk-through tour only, though it did include an interactive game show as its finale that guests could partake in – and, even, get slimed in! Why are these attractions on our list? 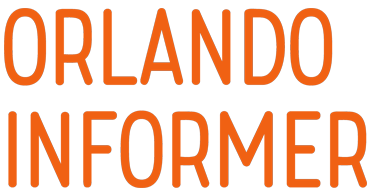 They represented a great way for visitors to experience the “studios” part of Universal Studios Florida, giving them a behind-the-scenes look at some of their favorite productions (not to mention that there’s still guest demand for a studio tour to this day). 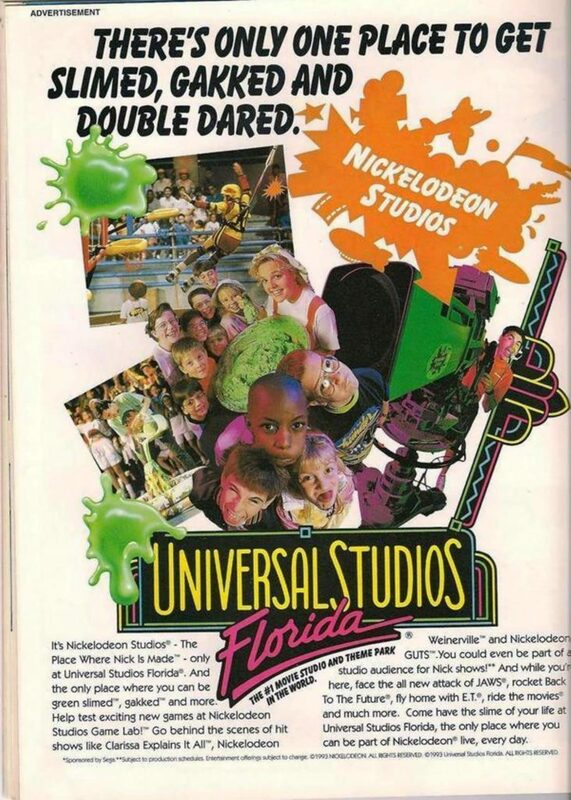 And Nickelodeon in particular deserves the nod, thanks to its utilization of the Gak/Slime branding, which included a giant fountain out front and soap in the bathrooms(!). Trivia time. During its time at Universal Orlando, Nickelodeon Studios housed its now-legendary time capsule on Universal Studios Florida property. Including several relics from the ’90s era in which it was buried, it’s set to be opened in 2042, although it’ll have to be dug up in a new location – the capsule was first moved to the Nickelodeon Resort (which is now a Holiday Inn and Suites) and then, finally, to the current Nick Studios site in Burbank, California. This attraction has earned its standing on this list thanks to its timeless and well-established subject; there are still Ghostbusters films being released to this day, after all. It also utilized some great special effects for its time, making it an impressive addition to the park, past or present. Another opening-day ride, Jaws arguably still has one of the biggest cult followings. 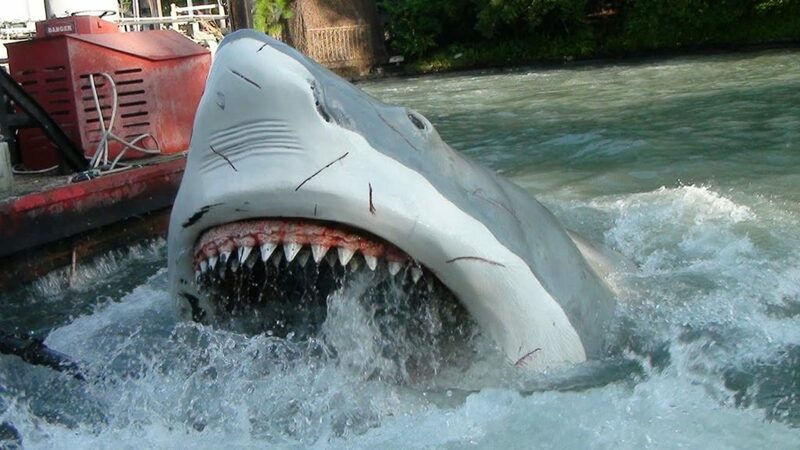 The attraction was essentially an extension of Jaws’s brief appearance in the Universal Studios Hollywood tram tour and would end up being Universal Studios Florida’s answer to Disney’s Jungle Cruise. Jaws took up a large portion of the park and had its own hardships upon opening, causing it to also have two different versions, the first of which ended up being open only for a short period of time. 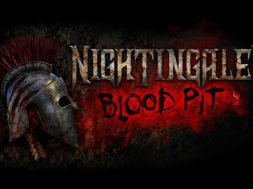 This attraction is especially worthy of being included on our list because there was just so much heart put into it. This is most evidenced in its setting of Amity Island, two years after the initial attack (as portrayed in the first Jaws movie); there is a cheeky charm in the queue videos that broadcast Amity’s “local news and ads,” which tied the film together with the ride while guests waited to meet the skippers (who, in this writer’s honest opinion, were the true stars of the experience). 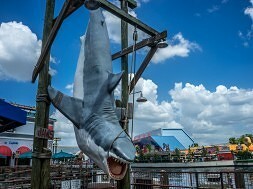 Most of us are well aware of the tributes to Jaws that are present in The Wizarding World of Harry Potter – Diagon Alley (such as the humorous album covers in the London waterfront), as well as Bruce the shark still hanging around for photo ops in the San Francisco area, so let’s move on to some additional fun facts: Jaws was seen in the ride a total of seven times, the largest of the sharks was located in the boathouse, and the only known model to be in one piece has found its new home in a Staten Island restaurant that’s owned by Jaws fanatics. The list-topper for us has to be an attraction involving a special ride on a custom-made DeLorean. 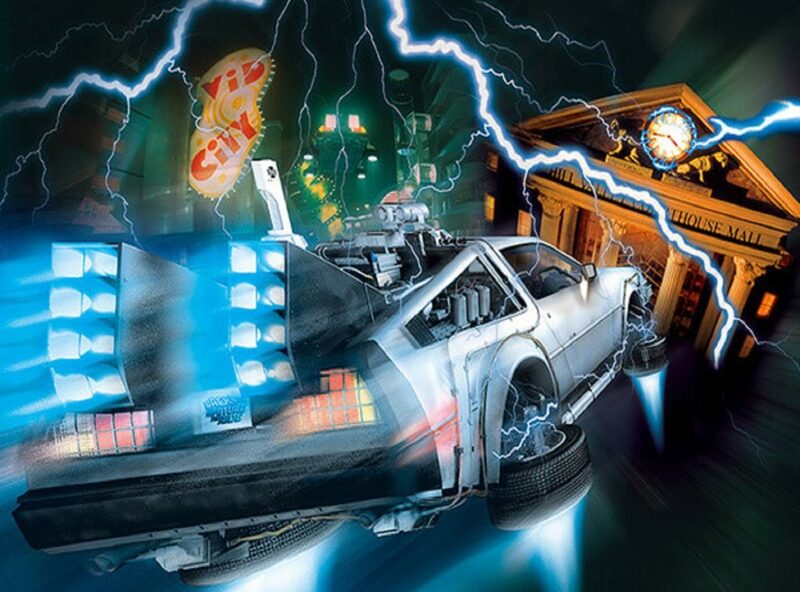 Back to the Future: The Ride takes place after the third and final movie in the trilogy and sees Doctor Emmett Brown guiding guests as they chase Biff Tannen through time to retrieve a stolen DeLorean time machine. The attraction eventually became the anchor of the World Expo land and remained at the park for a whopping 16 years. From start to finish, this was a solid experience, which is why it sits at the top of our list. Christopher Lloyd and Thomas Wilson reprise their roles from the movies (as Brown and Biff, respectively), there was a simple-but-solid storyline, and it was a great return to Hill Valley for established fans (and a good introduction to the setting for new ones). There were also props and memorabilia from the films within the queue for guests’ viewing pleasure. And the fandom for the franchise and attraction both remains so strong, there’s there’s still the opportunity to meet Doc and take pictures next to the DeLorean and the Jules Verne train to this day! Originally envisioned as a roller coaster, Back to the Future: The Ride eventually was realized without any help of computer animation whatsoever; the ride footage was actually comprised of excellent precision camerawork and exquisitely-detailed miniature sets. Stop-motion animation was even used for the dinosaur that time travelers would encounter, which required using a seven-foot-tall model. And just in case all this wasn’t enough, our final historical tidbit is, perhaps, the most fun: for a short time, guests could not only get their pictures taken with Doc Brown, but also with Marty McFly, as well. What a wonderful theme-park time to have lived! 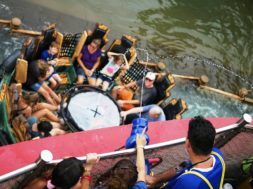 Not every ride closure is necessarily a bad thing. Case in point: Twister: Ride It Out. 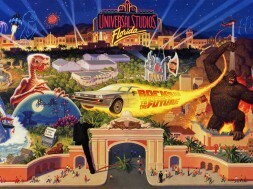 This was an attraction that truly meant well; it was based on the popular movie of the same name, which had a strong enough following that Universal wanted to give fans the chance to experience it. Good intentions, however, only go so far. While the attraction had its devotees and was the best recreation of a tornado that Universal could actually deliver, it ended up being a glorified wind tunnel with some special effects thrown in. While Twister held its own as a technically-impressive experience for 17 years, it was eventually outpaced by the progression and evolution of the rest of the park. Guest opinion is divided on its replacement, Race through New York Starring Jimmy Fallon; however, if given the choice between the two, after paying the ever-growing price of admission, this writer would choose Jimmy Fallon, and ride it numerous times for emphasis. Which former attractions do you miss the most? Share them with 50,000+ other Universal fans in our OI Community on Facebook. 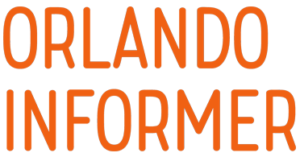 Reader poll: If you could, which closed USF attraction would you bring back?